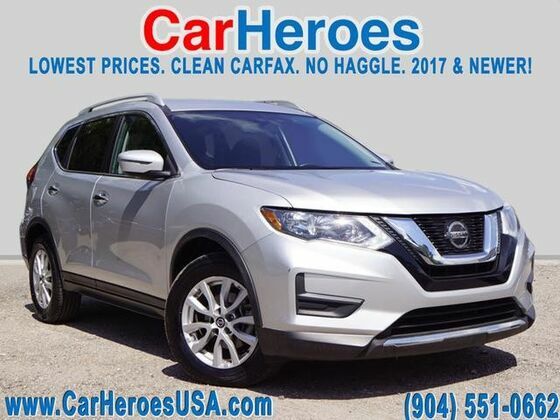 CarHeroes is excited to offer this 2018 Nissan Rogue. This Nissan includes: CHARCOAL, CLOTH SEAT TRIM BRILLIANT SILVER *Note - For third party subscriptions or services, please contact the dealer for more information. * This versatile SUV is perfect for families or contractors with its oversized cargo area, exceptional horsepower and option upgrades. You can finally stop searching... You've found the one you've been looking for. There is no reason why you shouldn't buy this Nissan Rogue SV. It is incomparable for the price and quality.